Danielle De Luca was born into privilege, but her hunters were born with a lust for power . . . 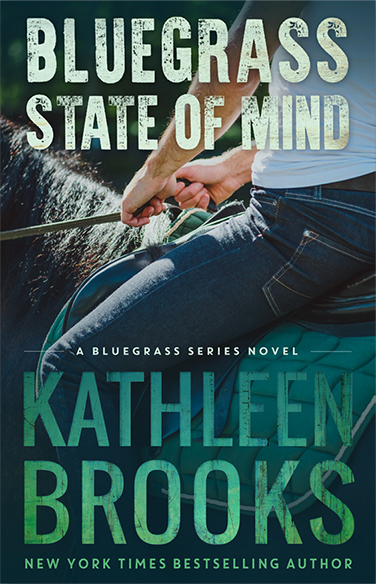 The second book of the Bluegrass Series begins with Danielle De Luca’s life spinning out of control after she and her best friend, McKenna Mason, witness a horrific crime by some of the nation’s biggest power brokers. As an ex-beauty queen from a wealthy Italian family, Danielle could have just coasted through life without a care. But her determination forced her to earn everything, including the paralegal career that she knows is over. Now, it is that determination that will keep her alive. After finally connecting with McKenna, Danielle decides to join her in Keeneston, Kentucky. One of the first people Danielle meets is the quiet and mysterious Mohtadi Ali Rahmen. As a prince of the small nation of Rahmi, Mohtadi knows his time to find love in America is short. He faces an arranged marriage if he cannot find the right woman. Their connection is instant, but fleeting as they discover Danielle has been tracked to Keeneston by the men who want her dead. Mohtadi must use his power and influence to help protect Danielle as he sees his new life of happiness slipping away. The men searching for Danielle and McKenna know their life of luxury is in jeopardy. Everything rides on finding and silencing these two women. Only one side can walk away with their lives .